I put a Follow us on Twitter link at the top of the page. I still have to center it and do some cosmetic work but it should be functional. I will start putting out informational Forest River R-Pod Blog posts as soon as I finalize a few things. 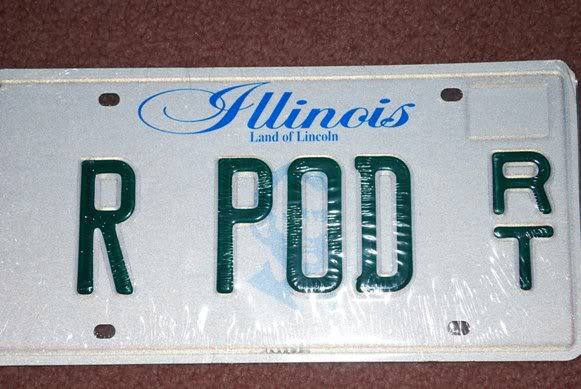 So if you get some time and your interested click on the link and look for R-Pod Nation "Tweets" soon. Ok, I caved and signed up for Twitter. I am not quite sure what it is about yet. We'll see. Any further posts will result in banning of this user and if necessary....the user's IP address..
WHAT? Is that what Twitter is for? I don't get it. Thank you, Cindy. I was very annoyed also. I know Ted was hesitant but I was happy to get rid of the spam links AND suspend the user. If anyone is interested, I created a "rpod" twitter list... for those of us who use twitter we can broadcast to our fellow rpod enthusiasts whats happening. Just do a search for @rpod and communicate. How do you start or get twitter. I heard on the news today that more and more agencies are using it for news information. (i.e. Tornado or bad weather areas). Still a work in progress, lots of pictures.